We have been using the OnePlus 6 for almost 2 weeks now and are left quite impressed with the device in terms of performance, but it still does have some shortcomings. Read the review to find out. 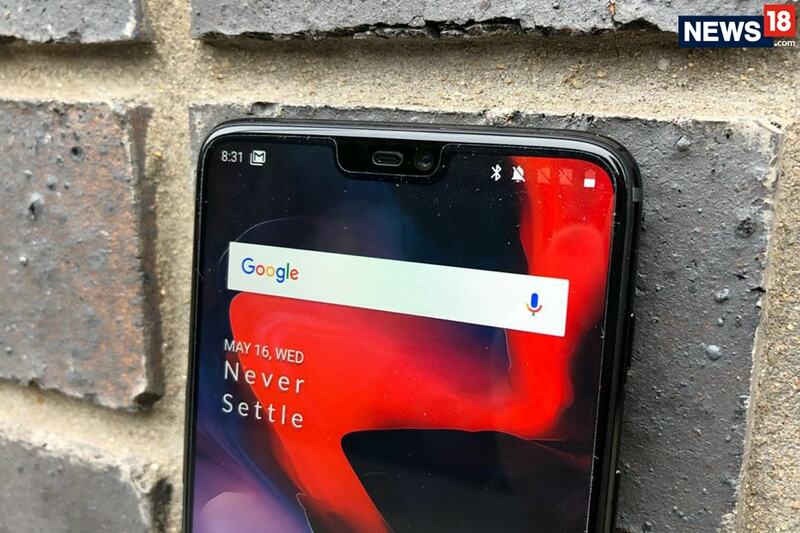 After so many leaks, rumours and speculations OnePlus finally unveiled their 2018 flagship killer smartphone on May 16. The device went up on sale on May 22 in India at a very competitive price point. OnePlus is a company which has a huge fan following in India, just like a Bollywood superstar. 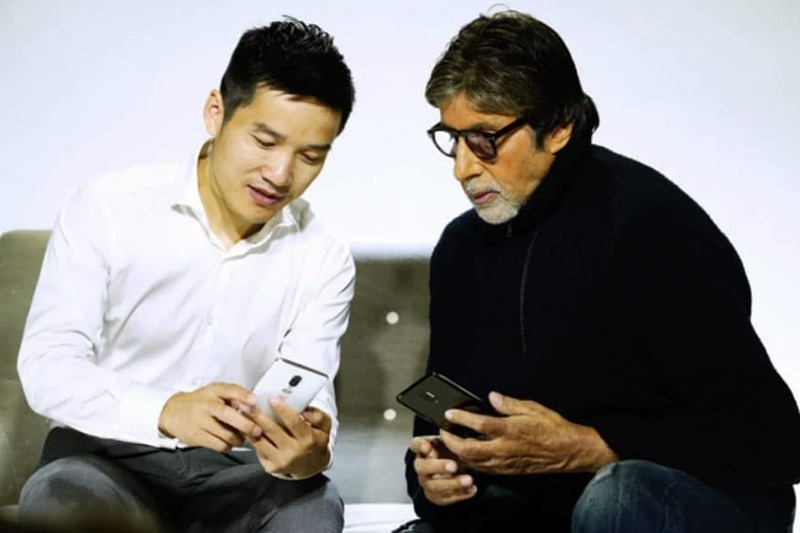 No wonder Amitabh Bachchan was chosen as the brand ambassador for the new OnePlus 6 device as well, continuing his association with the brand in India that started with the OnePlus 5. Just like Amitabh Bachchan movies, OnePlus devices have been something that every Indian now looks forward too. Both have stood the test of time and have grown only better with age. 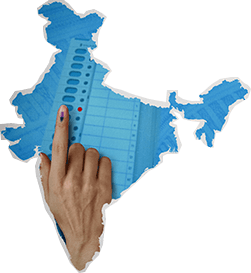 Some might say that they are often seen doing the same thing, time and again, but they have proved that they are their only competition. And most of all, both Big B and OnePlus in their own way work on a mantra to Never Settle. So, before we get into the review of the all-new OnePlus 6 let's quickly refresh your memory with the specs of this device and then tell you whether the OnePlus 6 will be able to hold its legacy just like Amitabh Bachchan? 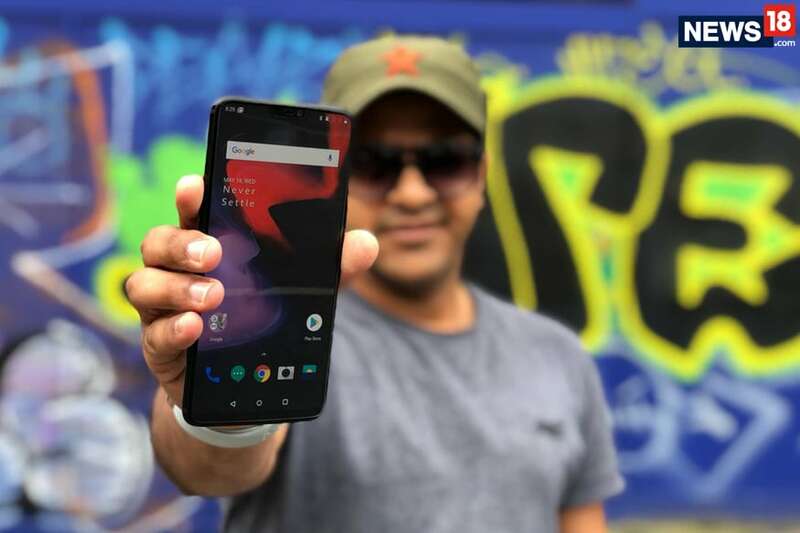 So let's get you the full review of the OnePlus 6 and our experience with the device so far. 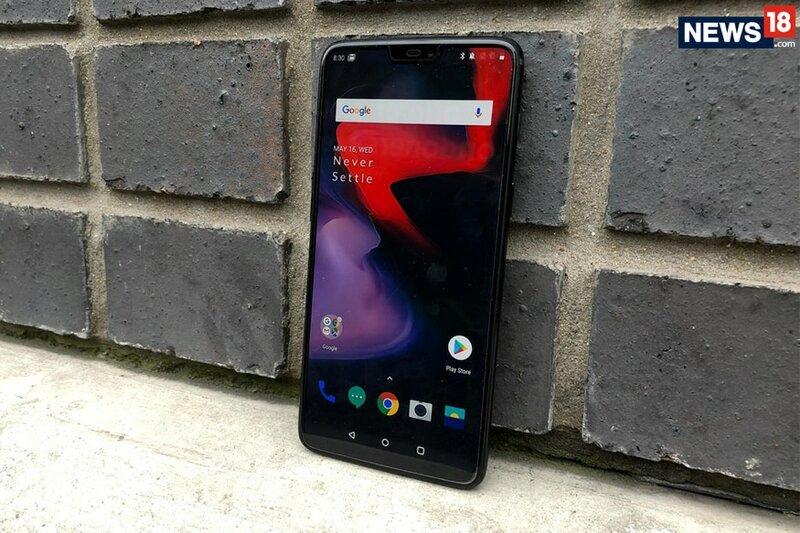 The OnePlus 6 is the company’s first all-glass finish smartphone that if you don’t notice carefully will not appear to be a smartphone that’s made of a glass back and front. OnePlus 6 is all the phone that their fans and community ever demanded and the company has not disappointed at all. This will also be the first smartphone in India that will feature a Qualcomm Snapdragon 845 SoC officially. 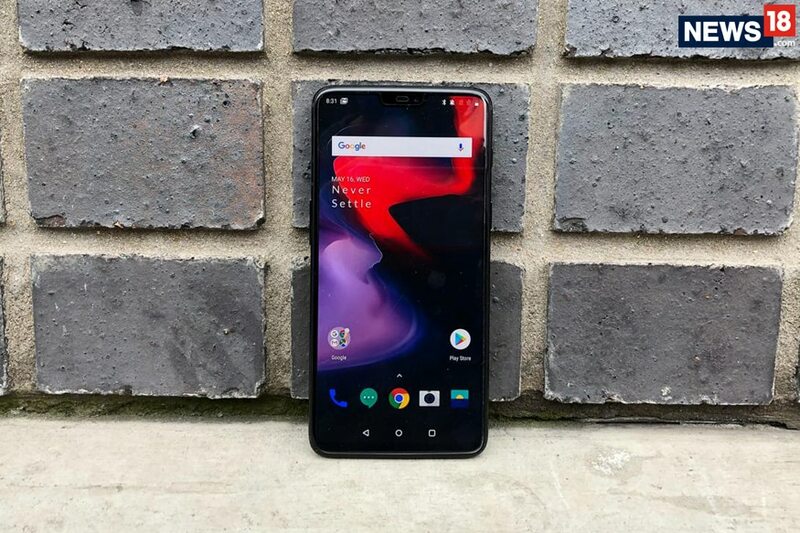 OnePlus has stuck to their mantra of Never Settle and OnePlus 6 is something that upholds that for the company in 2018. If you are on a OnePlus 6 device this year, you will not be settling at all, at least on the basic front. The best part of the design on the OnePlus 6 that we have mentioned earlier as well is that it does not feel glass like at all, that is also confidence boosting for users and the midnight black finish of the OnePlus 6 also has a very nice matte finish to it. The Silk White, in reality, uses actual pearl powder coating on the back and is one of the best white phones you’ll see in 2018. The mirror black device that we were using was just too shiny. The thing that we didn’t like on it was its ability to attract so many fingerprint smudges that we had to keep a cleaning cloth for it when not using it in a case. 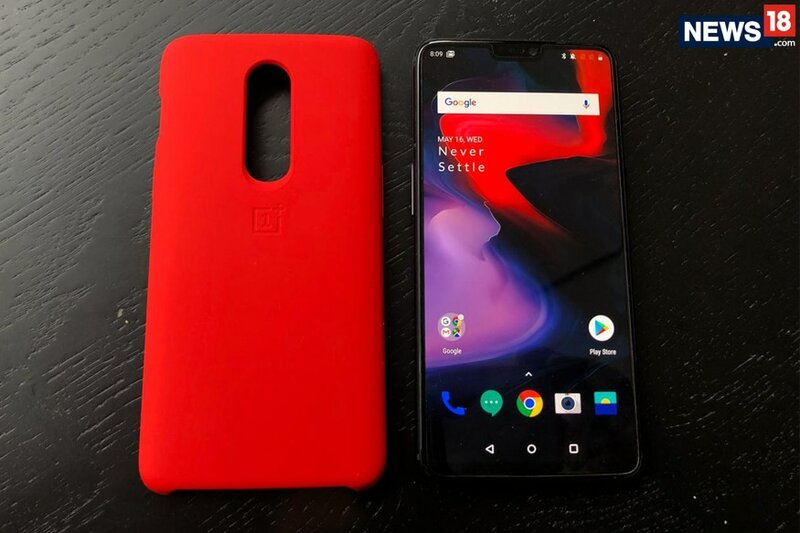 OnePlus also has some amazing cases for the OnePlus 6 and our personal favourite was the Red Silicone case of the OnePlus 6. 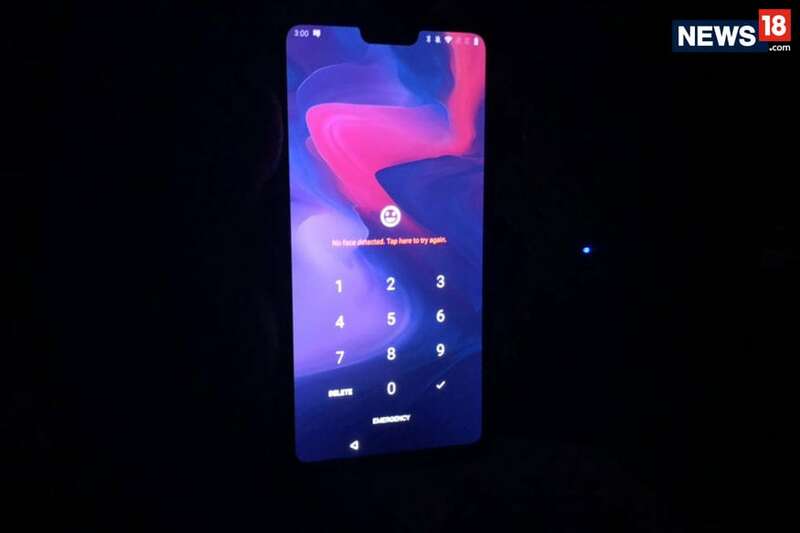 There is also OnePlus’ signature Alert Slider on the device but the position of this alert slider that switches the phone between silent, vibrate and ring mode has been moved from the left edge of the device to the right on the OnePlus 6. The OnePlus 6 will be available in three colour options of Midnight Black, Mirror Black and Silk White. OnePlus has not got any Ip rating for the OnePlus 6 but the company does claim that they have made it water resistant for an everyday use case like rain, drop in a puddle etc. This means that you can still not swim with this device. The all-glass design also features Corning Gorilla Glass 5. Upfront you get a display that has a notch on the top and measures at 6.28-inches. This is also a Full Optic AMOLED display with a 19:9 aspect ratio. The display is as crisp as it gets with good viewing angles and a screen to body ratio of 84% gives the OnePlus 6 a near bezel-less appeal. The OnePlus 6 weighs 177 grams and measures at 155.7 X 75.4 X 7.75 mm. If you compare the display of the OnePlus 6 to the OnePlus 5T you will notice that it's bigger and better, but the overall proportions of the device remain quite similar to the OnPlus 5T. This is a good thing for people who want a bigger display smartphone without compromising on the overall form factor of the device. The OnePlus 6 is also the first official smartphone in India to get the latest Qualcomm Snapdragon 845 SoC that has a maximum clock speed of 2.8 GHz. This is what makes the OnePlus 6 a super fast smartphone as well. Along with the flagship Qualcomm processor, the OnePlus 6 comes backed with two RAM options of 6GB and 8GB and storage variants of 64GB, 128GB and 256 GB. 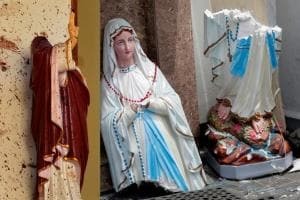 This combination depends on the variant that you will choose. The one that we had was an 8GB RAM and 128GB ROM midnight black edition. The performance was just lightning fast and this was a phone that never had any hang-ups or hiccups. In fact, on some occasions, we thought that we were a bit slow for this smartphone. The OnePlus 6 runs on OxygenOS based Android 8.1. The OxygenOS offers some neat and very practical tweaks that are not too heavy on the regular functioning of the device as well. There is also an option to turn off the notch in which the device looks like it does not have a notch. Gestures like swipe up from the bottom of the display to go to home or swipe from left to right from the bottom of the display to go back just make things on Oreo OS a little more intuitive. The new Gaming Mode is also clever as it automatically lowers the amount of data assigned to background apps while gaming and boosts the gaming experience. There is also a Gaming DND mode that stops displaying notifications while gaming. You can also take calls on the speaker of the device without exiting the game as well. We played PUBG at a stretch on this device and the level of smoothness while playing this first-person shooter game was exceptional. I am not a very good FPS player, but playing PUBG on the OnePlus 6 was like playing with cheat codes on it. Additionally, we could keep the graphics settings to the maximum while playing the game and we never experienced any frame drops or hangups. We were also worried that the powerful Snapdragon 845 SoC that's working in tandem with Adreno GPU would juice out a lot of battery from the device, but to our respite that wasn't the case. We were also expecting the device to heat up, but it wasn't even lukewarm even with all that glass at the back. Overall we were quite impressed by the performance of the OnePlus 6 in terms of its gaming abilities. For multitasking as well the OnePlus 6 is a device that will just refuse to budge no matter what you throw at it. It's one of the best phones in terms of RAM management that we have seen in 2018. And this one does come with a lot of RAM for users to utilise. These are some of the things that makes the OnePlus 6 quite an experience to use. OnePlus 6 does retain the Face Unlock feature and the fingerprint sensor of the OnePlus 5T and a similar 3300 mAh battery with DASH charging support. Sadly, despite the all-glass design, the OnePlus 6 lacks wireless charging support that many of its rivals in that price point offer. The OnePlus 6 is also a dual-SIM smartphone that also comes with Bluetooth 5.0. 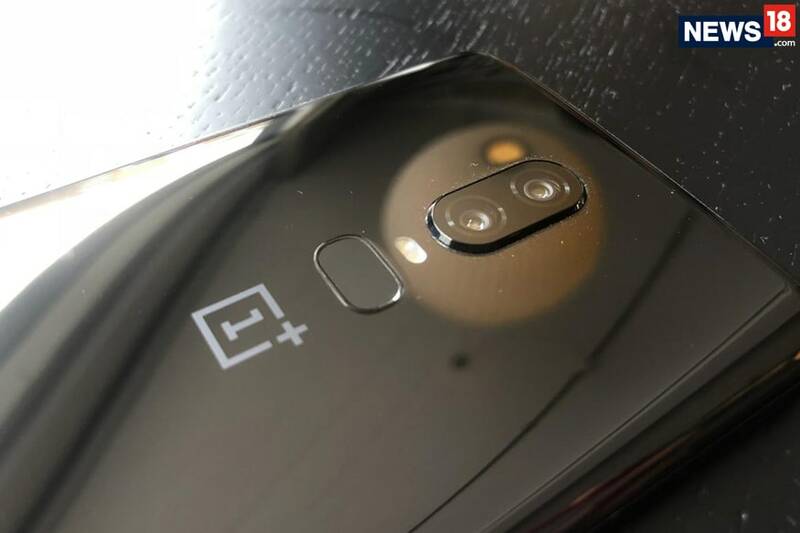 On the optics front, the OnePlus 6 sports a dual-camera module as its primary camera with one sensor of 16-megapixel with f/1.7 aperture and a supported camera module of 20-megapixel. The 16-megapixel camera now comes with Optical Image Stabilisation and EIS. The camera is also now capable of shooting 4K videos at 60 FPS. There is, of course, a portrait mode on the OnePlus 6 with advanced HDR capabilities as well. The front camera of the OnePlus 6 is also a 16-megapixel camera with a f/2.0 aperture and EIS enabled for stable selfies. We did love the improved Bokeh mode on the OnePlus 6 as compared to the OnePlus 5T but there are still some kinks and soft edges that OnePlus will need to work on to make it's camera to come in the league of Google Pixels of the world. The new AI Algorithm works exceptionally well to get the edges right most of the times while clicking portrait images but still has some miles to go before it becomes perfect. Also, the low light performance on portrait mode was also impressive when compared to the OnePlus 5T. 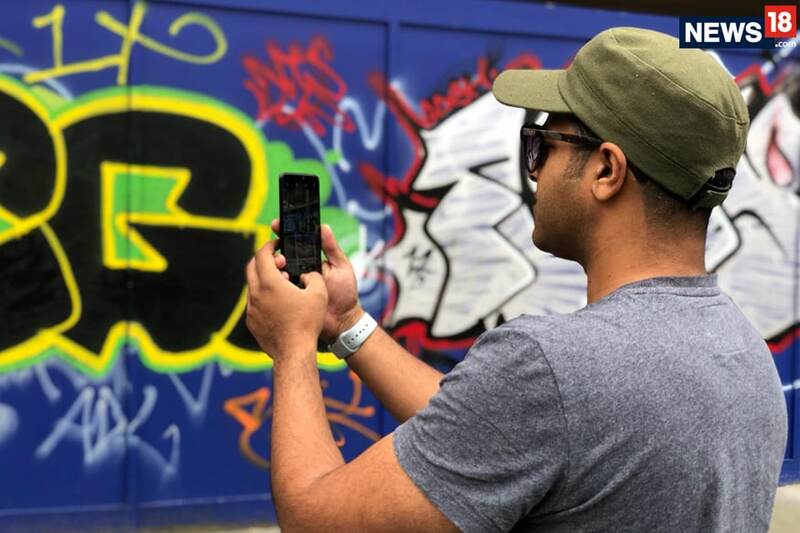 With the OnePlus 6 for the first time, OnePlus has also introduced super slow motion video recording in high definition at up to 240 frames per second. The OnePlus 6 also comes with an in-device video editor through which you can trim and put some filters and music on the video that you have shot. There are also additional loop and reverse effects on the video editor for you to play with. We tried playing with these features and were left impressed in terms of basics. But since we are content producers ourselves we would have liked something more than just a simple cut based video editor. Also, we would still want OnePlus to explore the possibility to pause video recordings in the middle and resume within the same clip. Something that Samsung has mastered with their flagship Galaxy series. The images that OnePlus 6 is capable of clicking are quite sharp and deliver true colours. 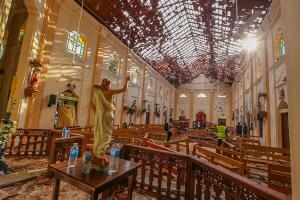 There has been a slight saturation in terms of colours of the images clicked, but we never experienced any kind of unnecessary overexposure upon capture images on the go. While it does offer a 19% larger sensor, the low light or dim light imaging on the OnePlus 6 is still very grainy and with noise. So, is it a phone that's just like Amitabh Bachchan? It sure has the looks, the reliability and performance that can be synonymous to the Big B but there is no such thing as a perfect phone, even if it's a OnePlus device. The OnePlus 6 is no doubt one of the best Android smartphones to come to life in 2018, but there are a couple of things that we really didn't find amusing on the OnePlus 6. 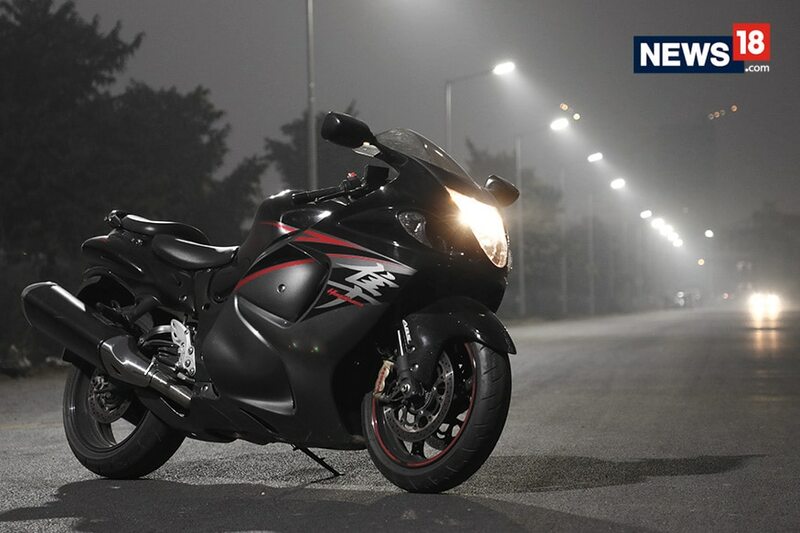 For starters, though it does come in a Midnight black and Silk white variant (Which you should totally go for), in a country like India that's always under-construction, dust is a prominent factor. So, a mirror black finish is not an ideal colour choice since it's prone to scratches, fingerprint smudges and attracts a lot of dust. You'll have to carry a cleaning cloth with you all the time if you don't put a cover on the Mirror Black finish OnePlus 6. Also, the Face Unlock on the OnePlus 6 is super fast, but if you are in a dark room or in your bed during the night with the lights off, the device just refuses to read your face and unlock. Every time you'll have to put a pin to unlock it in a dark or a dimly lit room. This is something that does not happen at all with Apple iPhone X. The camera capabilities of OnePlus 6 are also as good as it gets, but the Bokeh mode still needs some work done on it. The edges are usually very soft and at times also spill into your Portrait's subject. Also, as mentioned earlier, we would still want OnePlus to explore the possibility to pause video recordings in the middle and resume within the same clip since they have seriously worked on improving the video quality on the OnePlus 6. Also, with an all-glass design we were expecting wireless charging capabilities on the OnePlus 6, but sadly were disappointed on that front. And finally the 'T' problem. Let's address the elephant in the room, last year within 4 months of launching the OnePlus 5 the company launched an improved and better OnePlus 5T. Many consumers were left disappointed who had bought the OnePlus 5. That was in a way unsettling (and settling - for those who "Never Settle") for them. Now that we are in May 2018, we can expect a OnePlus 6T version pop up sometime during October which will be closer to the date of the launch of the next iPhone and the Samsung Galaxy flagship. OnePlus has not revealed any plans so far, but going by the past record it's a little unnerving to spend your money so soon. Having said that, we are not saying that the OnePlus 6 is a bad device, in fact, it's a device that many other companies will look to better with their own phones, in upcoming months. What's more is that there is an Avengers Infinity War Edition as well that will be available only in a 256GB storage variant. Now, if you think about it, there is no other performance-oriented device in India that offers that kind of storage under Rs 50,000. That is another good reason to go for the OnePlus 6. Watch this space, we will be getting you the review of the OnePlus 6 Avengers Infinity War Edition as well on News18 Tech very soon. 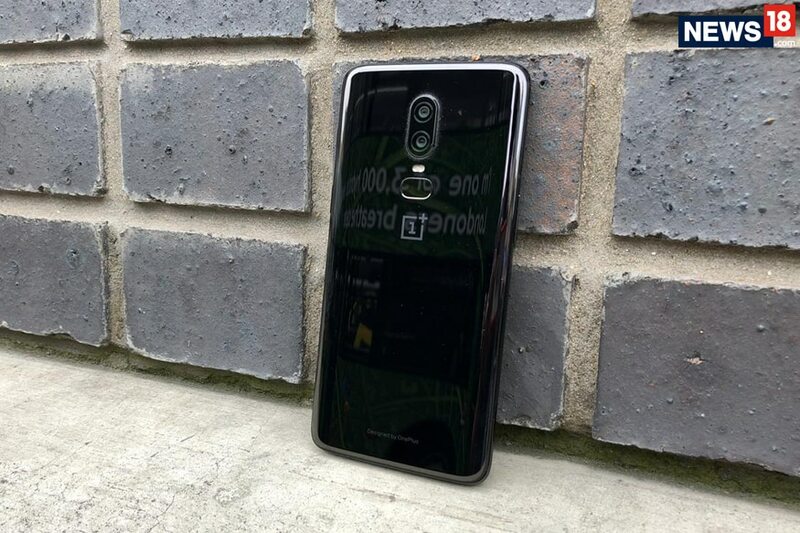 But, for now, if you buy the OnePlus 6 you will not be disappointed at all and in our books, it does have the potential to even be a strong competitor for the Smartphone of the Year. The OnePlus 6 is available globally and in India starting May 22. The device is already up for order on Amazon India as well as the OnePlus India website. And finally, is it a device that can be called Amitabh Bachchan of smartphones? Most definitely yes, as even Big B could not hold on to his excitement of putting up a picture of the OnePlus 6 on Twitter even before its official launch.